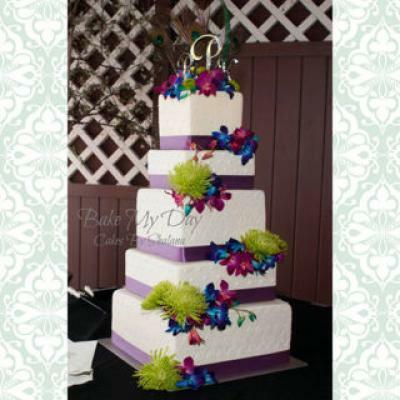 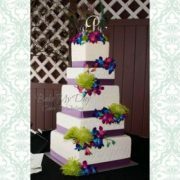 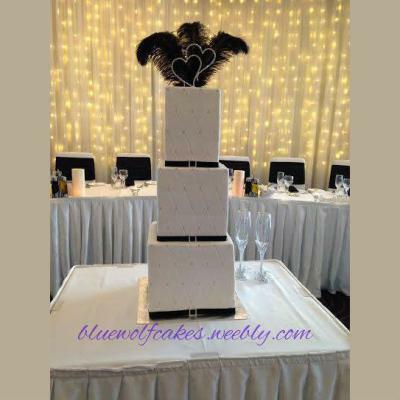 Cake Stackers™ Professional Series 14″ Square Cake Stand Set will provide you with a beautiful, sturdy 5 tiered cake stand and smaller. 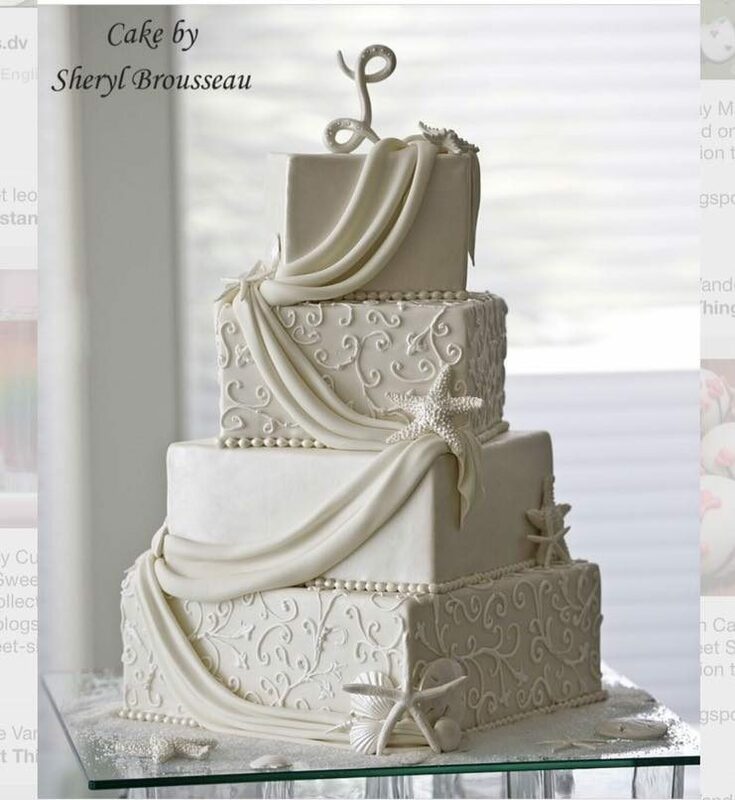 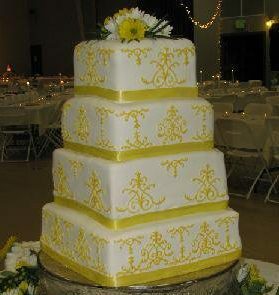 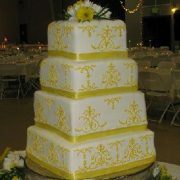 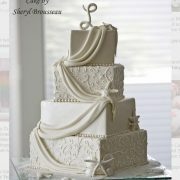 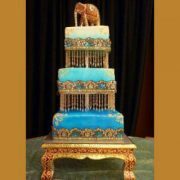 It will protect your cakes even in the most challenging delivery situations. 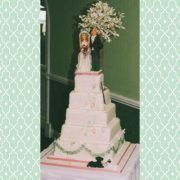 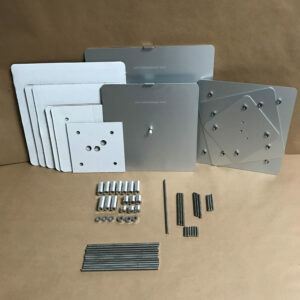 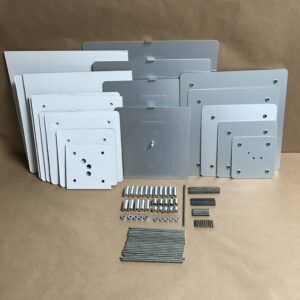 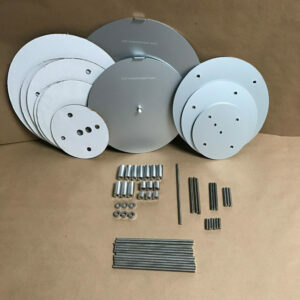 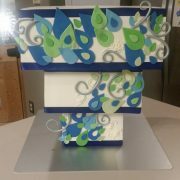 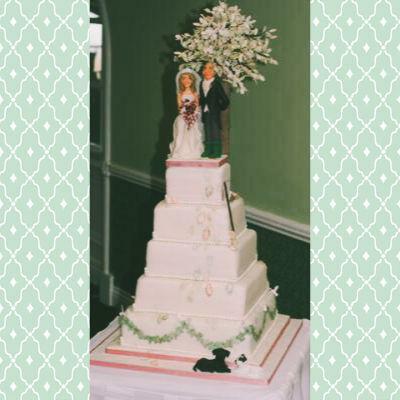 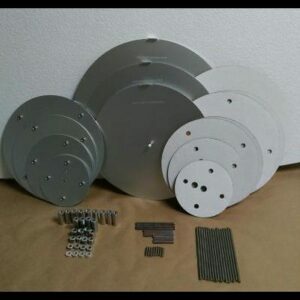 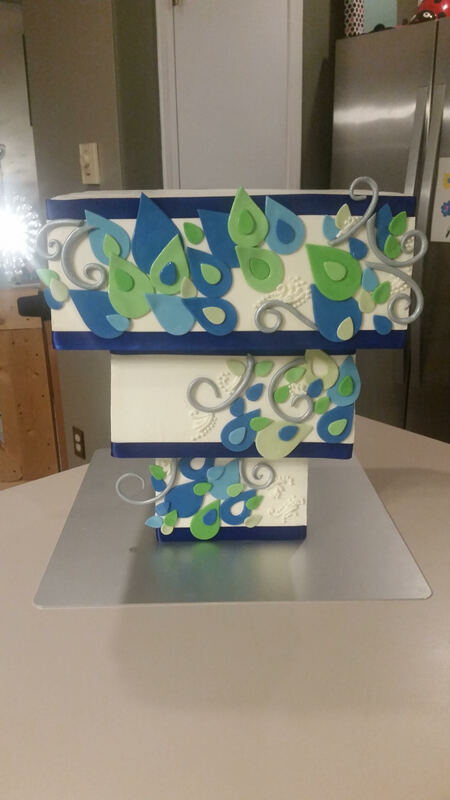 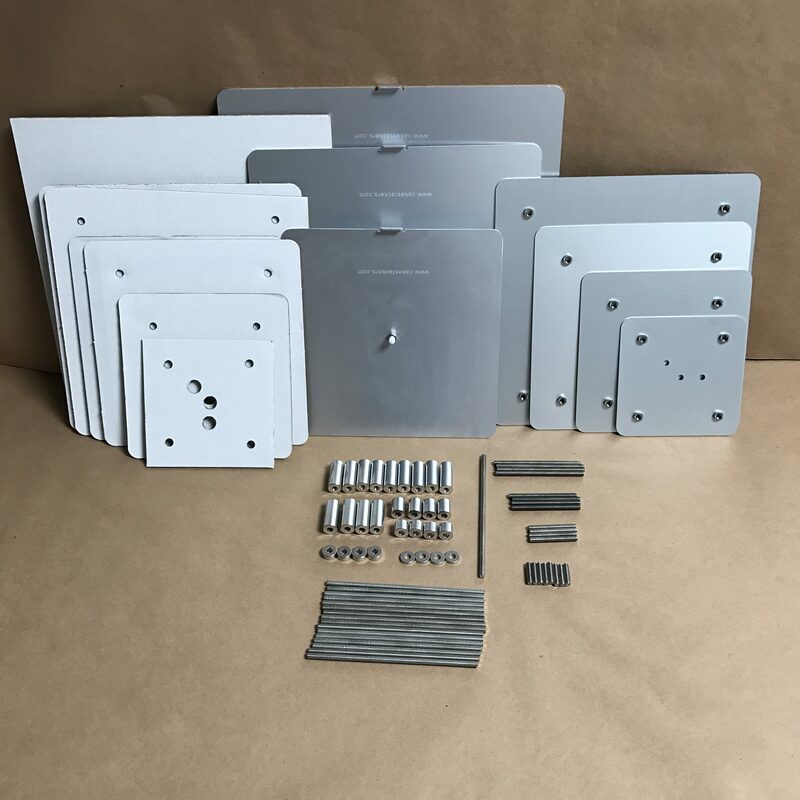 As indicated above, all the parts required to build a 5 tier (14-12-10-8-6 or smaller) cake stand are included in this kit; 3 sturdy base plates, 4 support plates, and all the associated hardware.